Ok, so I wasn't going to join another one, but I read so much chick lit, this one should be easy! 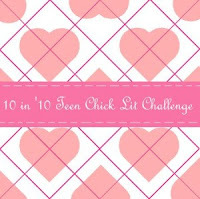 The rules are to read ten chick lit books in 2010! Ally Carter can write no wrong. :D Heist Society looks really good. Your reading goals are so ambitious. Unfortunately, so far my 2010 reading has been slow because of my writing goals. 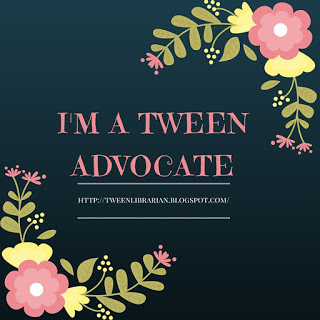 Once the writing goals slow down, then I can pick up on the reading. The Season, oh, how I loved it! I hope that you enjoy all of your books. It looks like a great list, many of the titles are on my own. Thanks for joining the challenge.